Mango Green Tea 6oz with silver tea tin is designed as a simple gift idea for green tea lover. 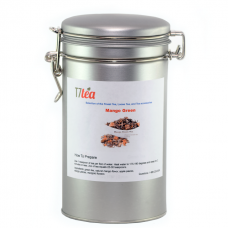 The silver tea tin is with latch lock for easy access and storage. 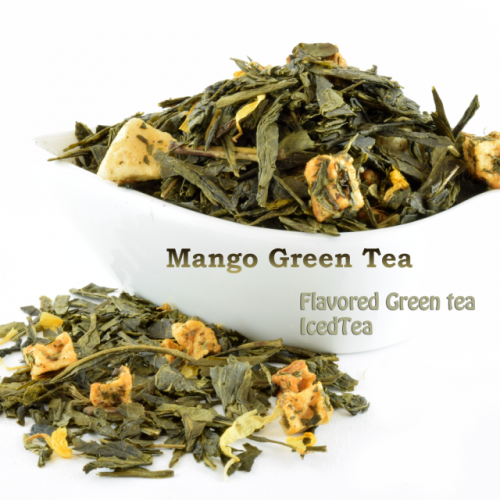 This lightly flavored mango green tea great by itself either enjoy it hot or cold.